You will need to have a working either Ethernet or wireless network setup (all computers should be able to access the Internet). Also, all computers need to be running Windows 7. 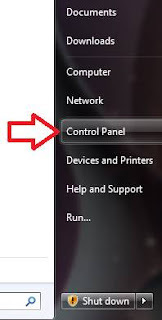 On one of the computers that you has files you want to access, click on the Start button, then Control Panel. 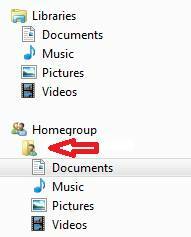 Once that opens you will need to click on Choose homegroup and sharing options under the Network and Internet heading. Now a window will open up, prompting you to share with other home computers.Click on Create a homegroup. You will now be prompted to select the items you would like to share. Please make your selection then click on Next. 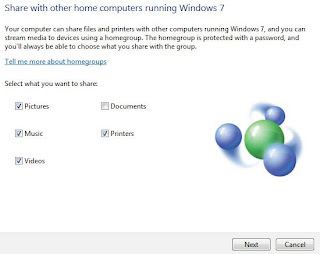 Now you will be given a password to allow other computers in your network to access the files you are sharing. Once you have written this down, click Finish. Your HomeGroup is now created. 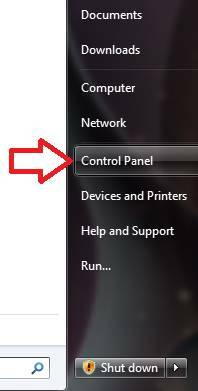 On the other computers in your network you will need to click on Start then Control Panel. Now you will be prompted to join the HomeGroup that is on your network. Click on Join now. 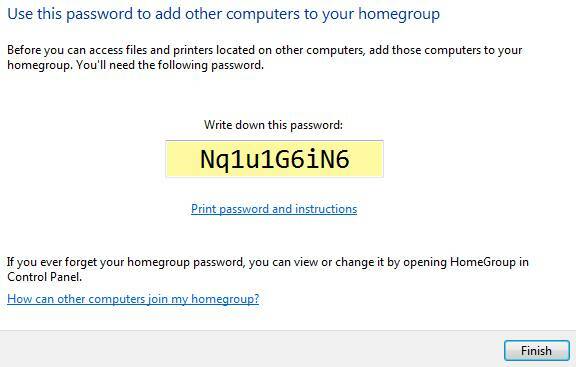 Now you will need to enter the password that was given to you when you created your HomeGroup, then click Next. 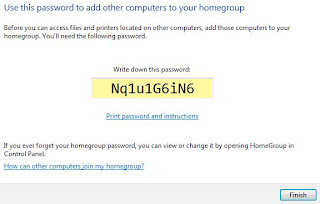 You should now be connected to the HomeGroup. Click Finish. Now if you open My Computer, you will see the HomeGroup on the tree list on the left. All of your shared files will be in that list.